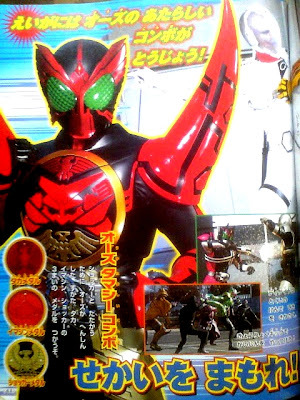 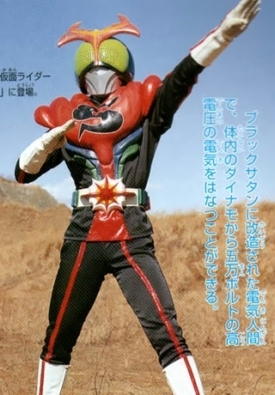 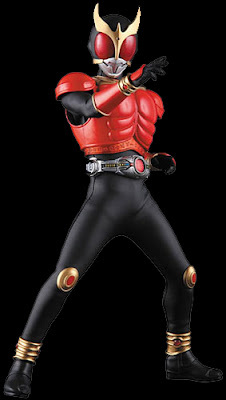 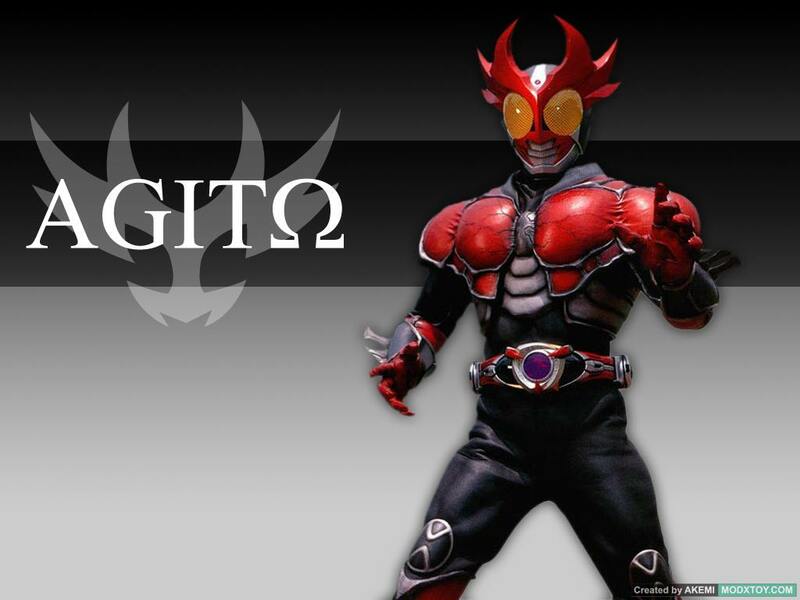 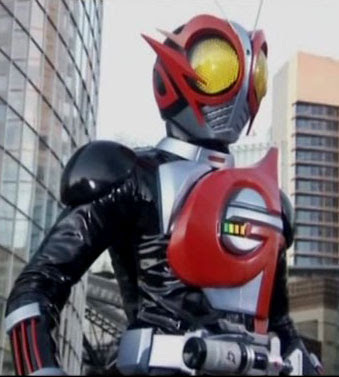 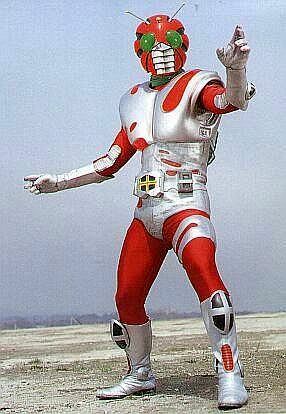 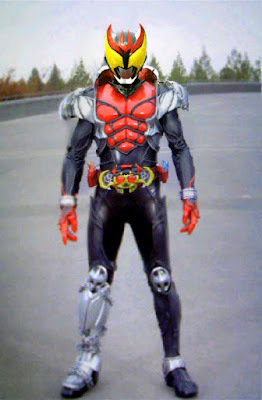 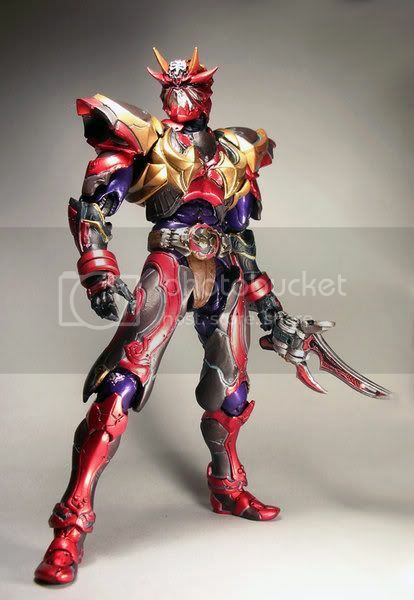 Harits Tokusatsu | Blog Tokusatsu Indonesia: All Red! 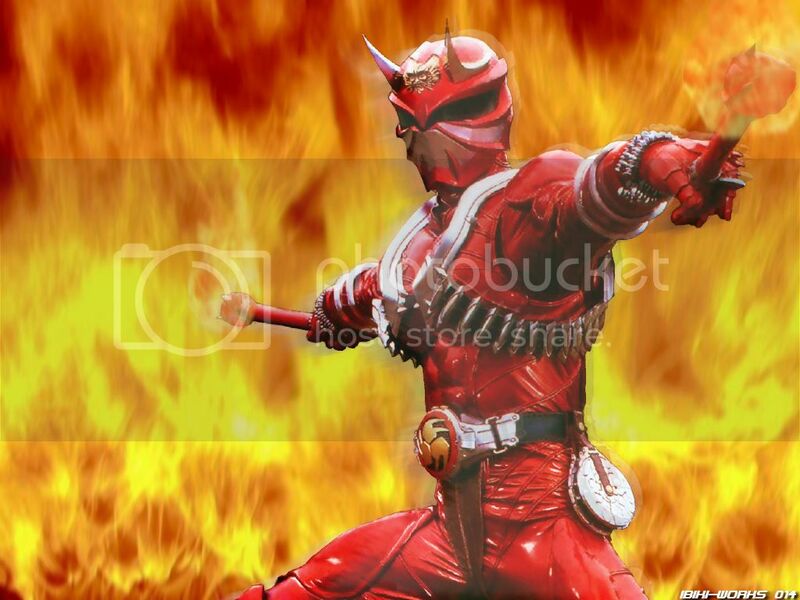 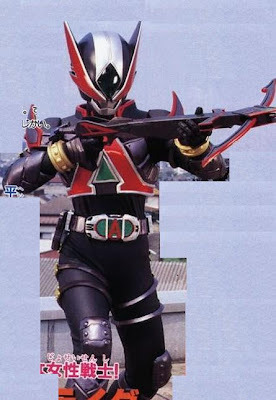 Uwoo.. All red rider is here! 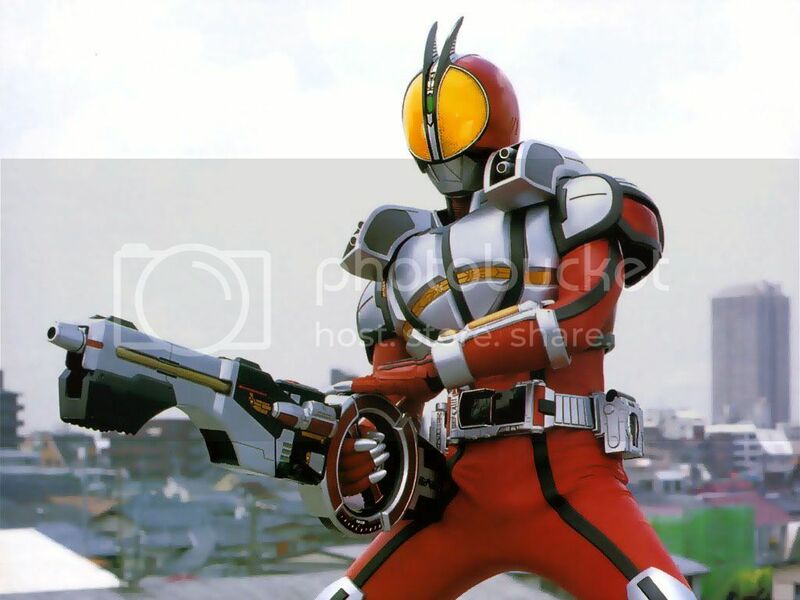 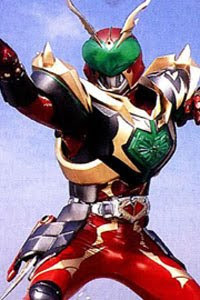 Anybody knows the other red rider?